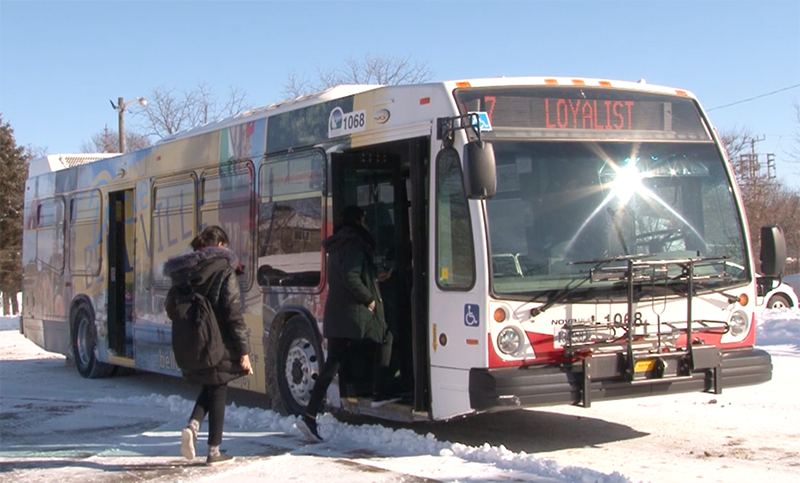 BELLEVILLE – A regional transit system for the Bay of Quinte area has been discussed in the past but has never been given the green light. Some people would like to change that. It’s “something that I really wanted to see happen years ago,” says Jack Miller, a longtime former Belleville city councillor and a former chair of council’s transit advisory committee. The committee had talks with Quinte West, before that municipality had its own transit system, about Belleville Transit operating there, Miller said in an interview with QNet News. 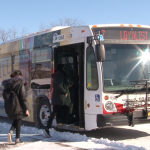 A Belleville Transit route that went to Quinte West would be possible if the buses used Loyalist College as a transfer point for riders from both cities, he said. 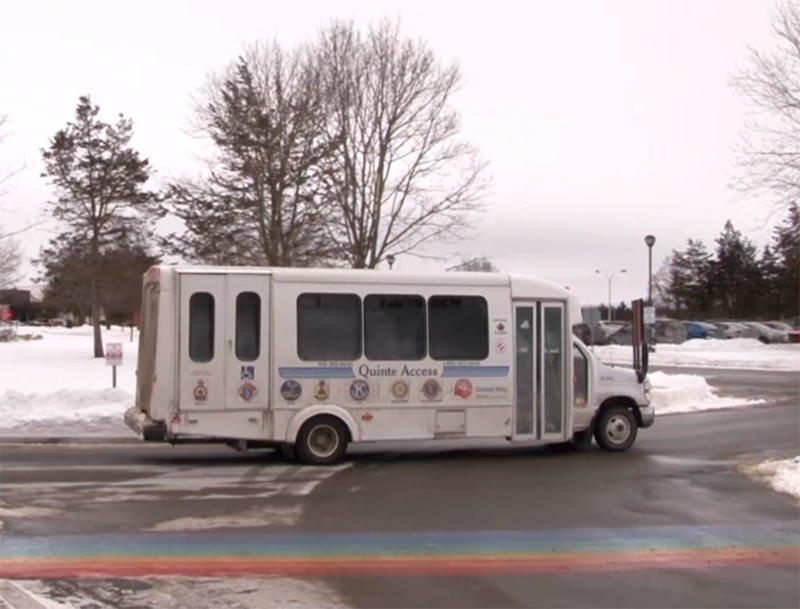 The college is close to the border between the two municipalities, and many Loyalist students come from Quinte West. Prince Edward County would be more of a problem for an expanded transit system since it’s so spread out, Miller said. But a bus between Belleville and Picton, the county’s main town, could work, he added. The bones are already there to make a regional transit happen, Miller said. Picton, for instance, has a bus operating four times daily Monday to Friday between Picton and Belleville. Riders can call to arrange pickup at one of several designated stops. There are also several different dropoff spots. 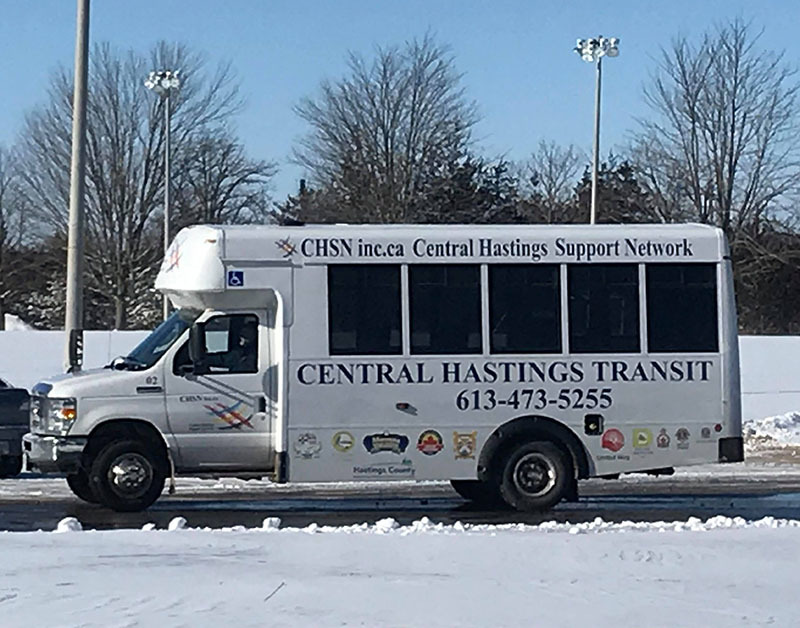 And Central Hastings has a minibus that runs between Madoc and Belleville three times a day, Monday to Friday. There are two routes, one going through Tweed along Highway 37 and one that goes through Marmora and Stirling. Riders can schedule a stop anywhere along the routes, but must arrange that 24 hours in advance. Paul Carr, a councillor for Thurlow ward on Belleville council and a member of council’s transit advisory committee, said he thinks the immediate transit priorities for the city are expansion into his largely rural ward and transit for those with accessibility challenges. “Once we’ve established that, then I think the next logical step is to look at regional transit,” Carr told QNet News. Belleville is a major hub in the Bay of Quinte area, he said, but many areas outside the city lack services and resources that their residents need. “We need to make sure that other communities can gain access” to those services in Belleville, he said. Belleville Mayor Mitch Panciuk says the biggest challenge to a regional transit system is funding. “We have to find a way to run this program in a way where it doesn’t hurt our taxpayers,” Panciuk told QNet News this week. Mayors in the surrounding communities have talked about a regional transit system, and all have interest in it, Panciuk said. 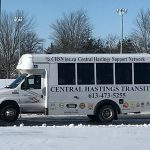 But budget planning for 2019 is already well underway, and there’s nothing expected for regional transit this year, he said, adding that the city has to look at its own needs first. He hopes it might be possible for find a budget for a regional transit system next year, he said. Quinte West Coun. Terry Cassidy, a member of the board of Quinte Access, which runs transit in Quinte West, called a regional transit system long overdue.